1. Choose a book that's just right for your child. Keep in mind reading levels and interests. 4. 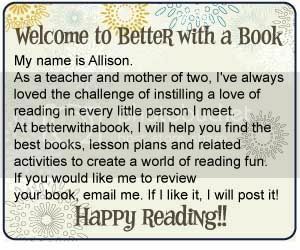 Hopefully, your child will notice the book and choose to read it! If you place a book in a certain spot and don't see much activity, give it a day or two and then try moving it to another highly visible area. Now that I've let you in on a book choosing secret, get moving!! Choose wisely...this book drop could open up a lifetime of new adventures in reading! !